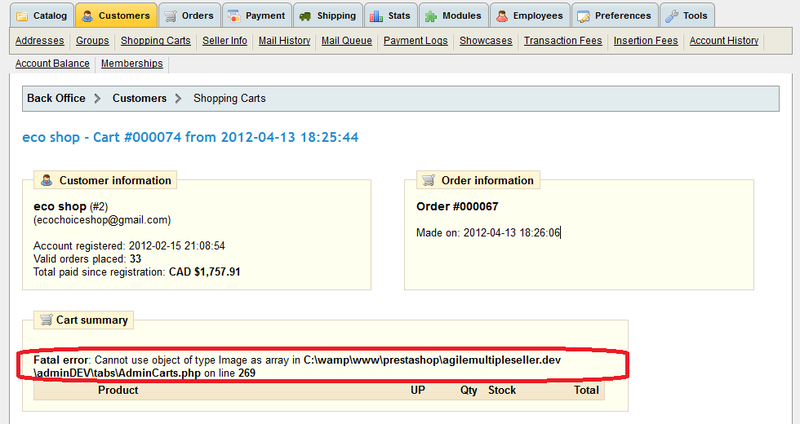 There is an issue with PrestaShop 1.44 back office shopping cart page. 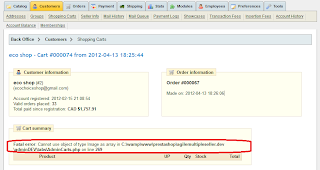 if you enable error displaying by changing "display_errors" to "on" in file /config/config.inc.php, then you will see following error displayed. Worked for me. Thanks Alvin.